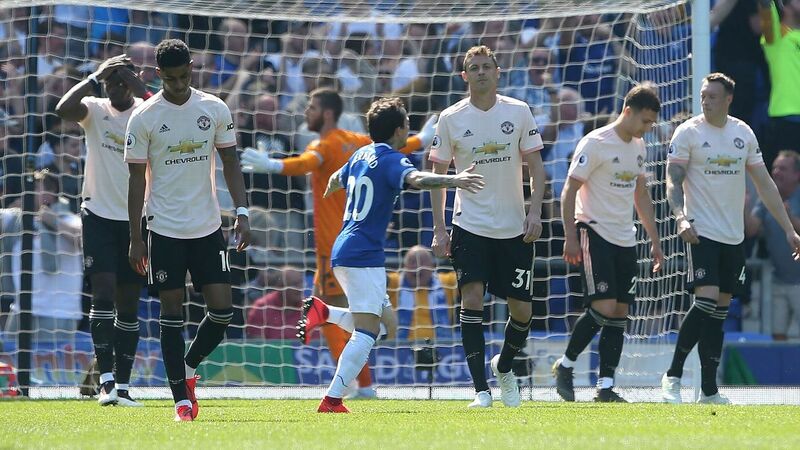 Herculez Gomez delves into Hirving 'Chucky' Lozano's potential move to Man United, where he doesn't feel he'd be a starter for Ole Gunnar Solskjaer. Manchester United manager Ole Gunnar Solskjaer tells ESPN FC's Rob Dawson he models his management style on Sir Alex Ferguson, including his famed 'hairdryer' treatment. 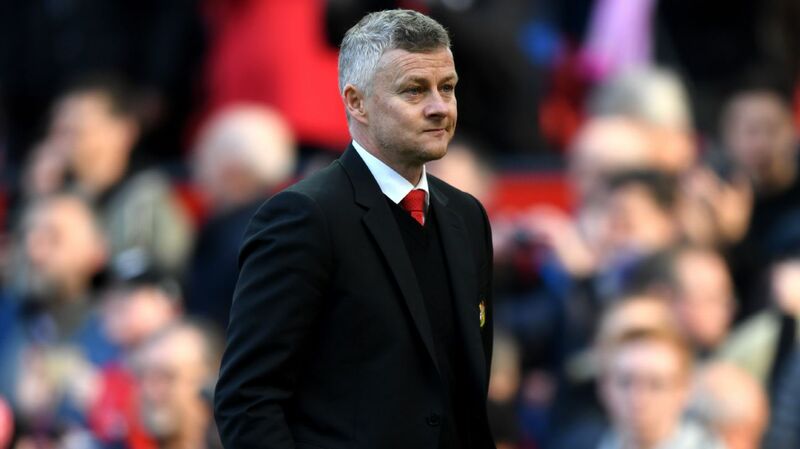 Ole Gunnar Solskjaer has told ESPN FC his ultimate aim as Manchester United manager is to repeat the Treble as he prepares to revisit the site of his goal which secured the achievement for Sir Alex Ferguson's side in 1999. The Norwegian will lead United against Barcelona at Camp Nou on Tuesday, the stadium in which he helped make history with an injury time winner against Bayern Munich in the Champions League final 20 years ago. 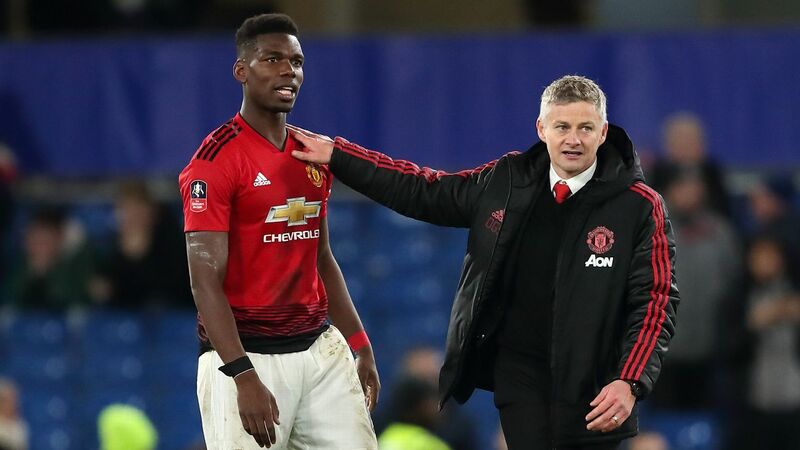 His short term aim, having been confirmed as Jose Mourinho's permanent successor, is to overturn a 1-0 deficit from the first leg against Barcelona. 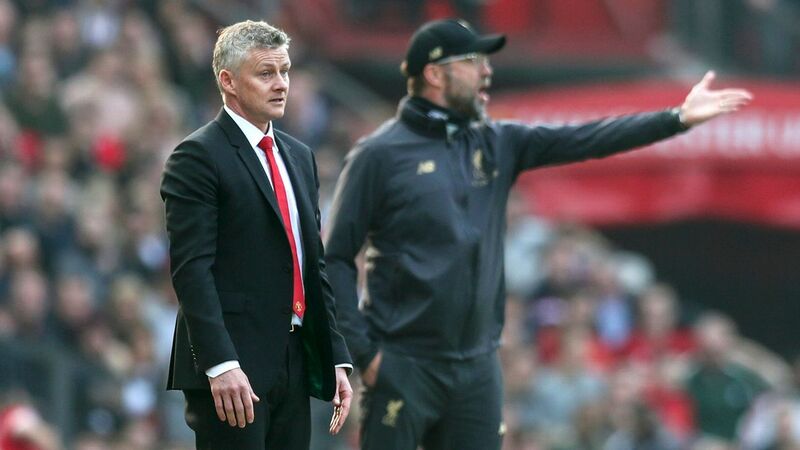 But the 46-year-old also said he is desperate for the same success as a manager as he had during his 11 years as a player at Old Trafford -- including a repeat of the Treble. "I think we've got to set that standard," Solskjaer told ESPN FC. "We can do it one day. "It's going to be more and more difficult. Football has changed and there are more and more clubs with more and more money. In England, it's hard to get a top six place. It will be the third time Solskjaer has returned to Camp Nou after taking son, Noah, to watch El Clasico after his playing career ended and taking in Barcelona's 2-0 win over Atletico Madrid on a scouting mission earlier this month. "I don't believe in fate but I do believe that you get what you deserve," Solskjaer said. "Sometimes things are meant to be if you really go it. "I'm not the type to think: 'This makes me proud.' I will feel the butterflies, I will be excited. I cannot wait to get going because it's the biggest stage. It's against the best club of the last 10 or 15 years. Since [Pep] Guardiola took over they have been absolutely brilliant." In the 1999 Champions League final, Solskjaer was only introduced nine minutes from time as United chased an equaliser to Mario Basler's early goal. He joked that he denied himself the chance to play an extra 30 minutes of a Champions League final by scoring the winner too early after Teddy Sheringham's goal in the 91st minute seemed destined to send the game into extra time. 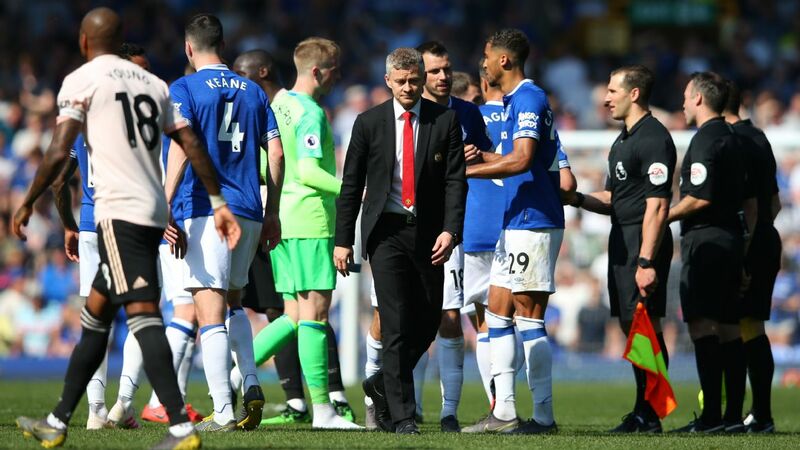 "I was quite focused on what was going to come," Solskjaer said. "My feeling was that I had 30 minutes in a Champions League final and I had to make the most of it. "I felt great and I was just looking forward to doing something in extra time. But I went and ruined it." After that, what happened next is a blur even to Solskjaer -- although he dismissed the myth his knee-slide celebration contributed to the knee injury that ended his playing career in 2007. 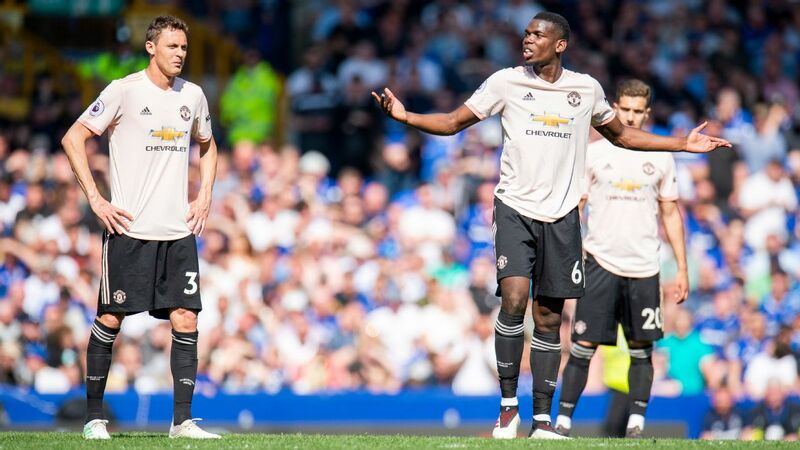 "That's not true," Solskjaer said. "I did get injured and I did tweak my medial ligament. "It was nothing to do with my injury but I missed two or three weeks and a couple of internationals for Norway but it was worth it. The celebration was worth it. "I've seen [the goal] so many times. I cannot remember exactly what I felt because I was so focused on my job. I think it was bigger for everyone else around. I just did my job as a striker, something I'd done so many times before. "It was just being in the right position at the right time." In May, United will mark the 20th anniversary of the Treble triumph with a game against Bayern.